NOSSDAV 2017, the 27th ACM SIGMM Workshop on Network and Operating Systems Support for Digital Audio and Video, will be co-located with MMSys 2017 in Taipei, Taiwan on June 20—23, 2017. As in previous years, the workshop will continue to focus on both established and emerging research topics, high-risk high-return ideas and proposals, and future research directions in multimedia networking and systems, in a single-track format the encourages active participation and discussions among academic and industry researchers and practitioners. Out-of-the-box ideas are particularly welcome. Submitted papers must be original and should not be currently under review for any other publication. All paper submissions will be handled electronically in the NOSSDAV 2017 submission web site. 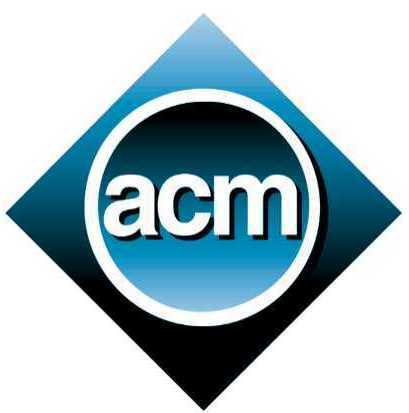 Submissions must be prepared in the ACM style, written in English, use 10 points font size, and no longer than 6 two-column single-spaced 8.5" x 11" (letter size) pages in PDF format. Authors of accepted papers will need to present their paper at NOSSDAV 2017 in person. The Proceedings of NOSSADAV 2017 will be published by ACM and distributed at the workshop electronically, and will also be included in the ACM Digital Library. For submission deadline, see Important Dates.